"The main interest in life and work is to become someone else that you were not in the beginning." - Michel Foucault. If you've become someone who loves this shirt, check it out. 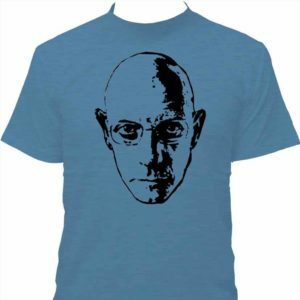 This Michel Foucault T-Shirt was designed by tresnormale.com. Available in many styles, sizes and colors.